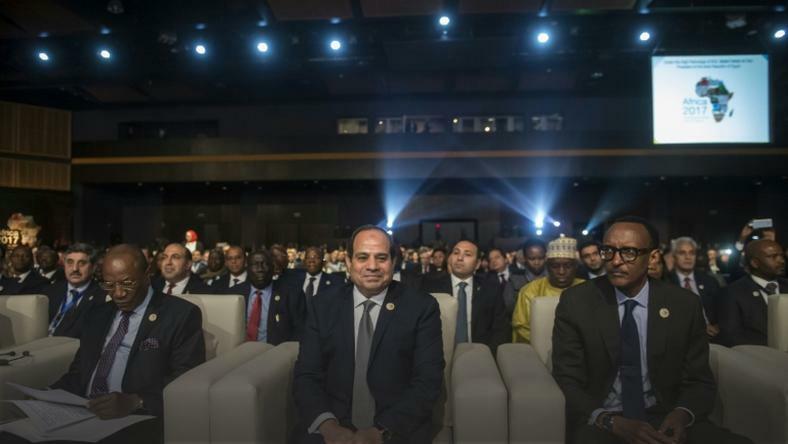 ADDIS ABABA – Member states of the African Union must ensure that Egypt’s upcoming chairmanship does not undermine the continental body’s human rights mechanisms, said Amnesty International. This comes hours after President Abdelfattah al-Sisi of Egypt has assumed the position of the chairperson of the African Union during its 32nd ordinary session in Addis Ababa, Ethiopia. It also claims that the Egyptian authorities under his leadership have carried out mass killings of protestors, widespread enforced disappearances, and sentenced hundreds to death following unfair trials. The authorities have also orchestrated the worst crackdown on freedom of expression in the country’s recent history. Amnesty International also called on Egypt to ratify key African Union human rights treaties including the Maputo Protocol on the Rights of Women in Africa, the Protocol on the Establishment of the African Court on Human and Peoples’ Rights and the African Charter on Democracy, Elections, and Governance.